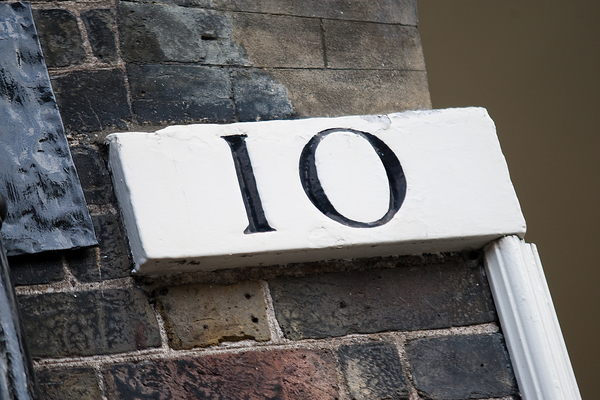 Located at the heart of the London legal district in the Temple, near the Royal Courts of Justice and the Old Bailey, 10KBW is a barristers’ chambers that was founded in 1997 with the aim of providing effective advocacy and high quality, practical advice. Delivering legal expertise through teams specialising in civil, criminal, disciplinary and regulatory, family and immigration law, our barristers draw upon a wide variety of experience and backgrounds to offer our clients a friendly and flexible service across the full range of the law and at all levels of the legal system. Following our successful expansion in 2018, we now also have offices in Bristol and Birmingham. Chambers can be contacted through our energetic team of clerks, who are committed to helping our clients get the assistance they need. Many of our barristers can be instructed by members of the public directly.